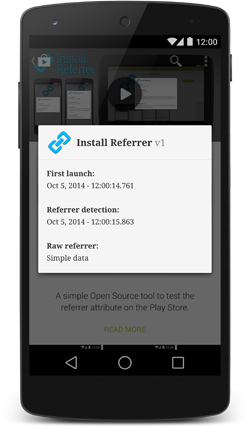 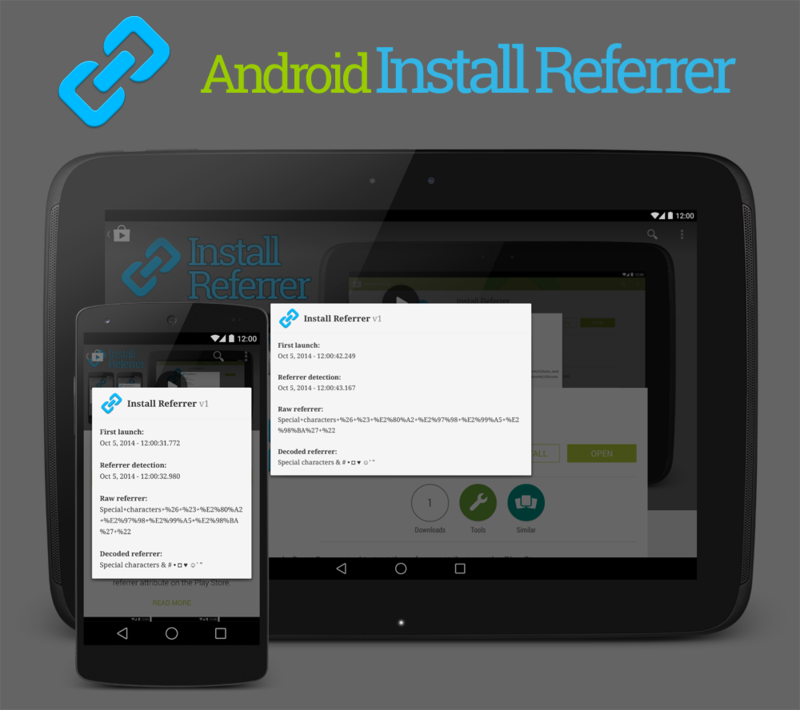 Install Referrer is an Open Source application that allows you to test the referrer attribute on the Google Play Store. 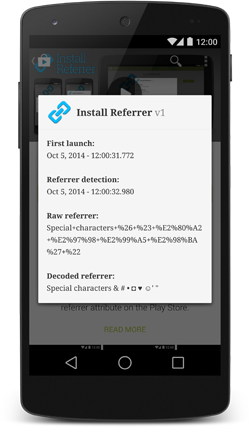 The referrer attribute will be broadcasted by the Play Store to your app after the first launch only. 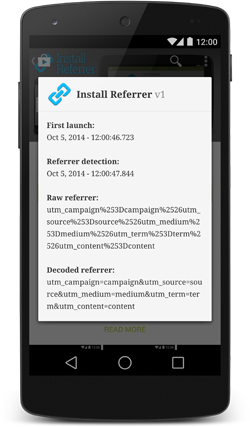 Feel free to contribute to InstallReferrer. 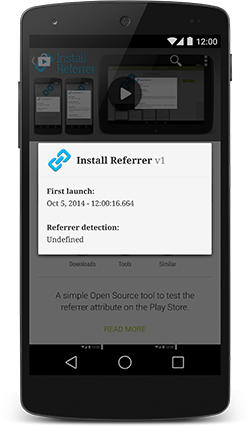 If you want to start to create a new feature or have any other questions regarding InstallReferrer, file an issue.